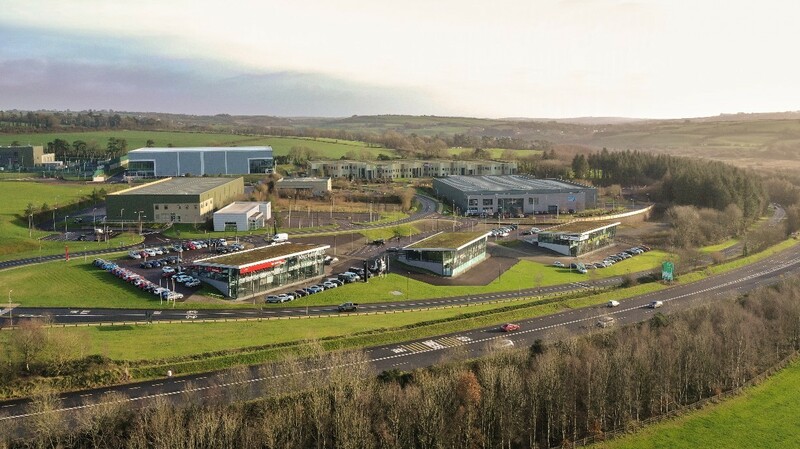 Blarney Business Park is a strategically located business campus set in over 70 acres with direct access to the N20 and just 6kms north of Cork City. The Park originally commenced construction in the mid 2000’s and has a further 40 acres to be developed with all the required infrastructure, services and roads in place. 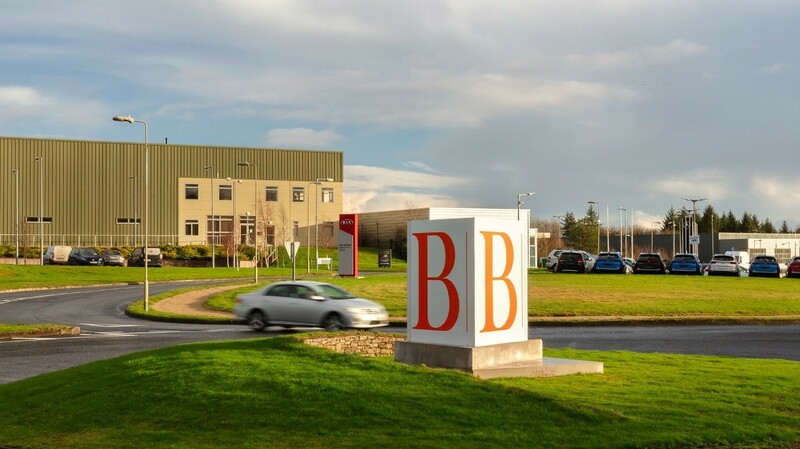 Blarney Business Park provides businesses with the opportunity to locate in a modern high grade business environment with flexibility to design and create bespoke building solutions that offer maximum operational efficiency and future proof your business. 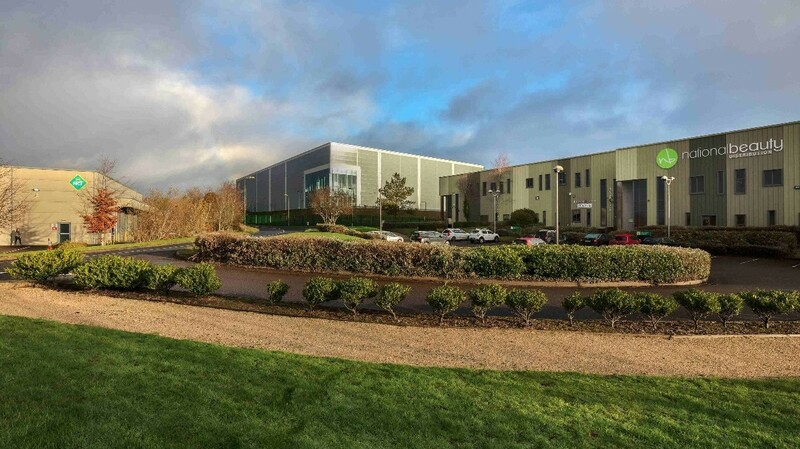 The Developer, JCD, who acquired the site in 2018, have a proven track record in completing high quality commercial developments and are committed for the lifetime of the development phase, and the Park's ongoing management to the highest standards. 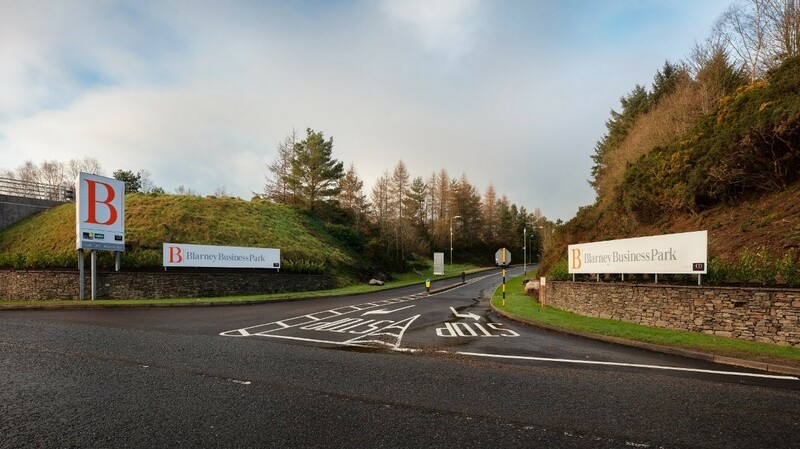 The management of Blarney Business Park is fully controlled by JCD who take complete responsibility for the maintenance of both developed and undeveloped lands to ensure the Park is kept in pristine standard at all times. The Park has been carefully landscaped to mirror the surrounding countryside, making for a greener, more enjoyable working environment.